The GLOA provides training to any adult, age 18 and over, interested in becoming a boys lacrosse official. High School Training sessions are held for prospective adult referees prior to the start of each lacrosse season in early January. Once the regular season begins, training for new officials ends. Please check the posts on the GLOA home page and the GLOA calendar for times, dates and locations. Additionally, GLOA holds training classes during fall season. Completion of this training qualifies the trainee to officiate both High School and Youth boys games. If you are want to attend these trainings be sure to register at New Officials Registration. If you have questions, fill out our contact form on the Interested in Officiating page. Note: High School level officials must be at least 18 years old and have graduated high school. 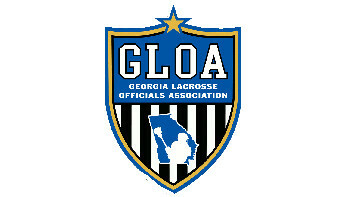 The GLOA provide US Lacrosse certification to youth officials in the Atlanta area. Classes are offered during the late summer/early fall. No classes are offered in the spring or summer. 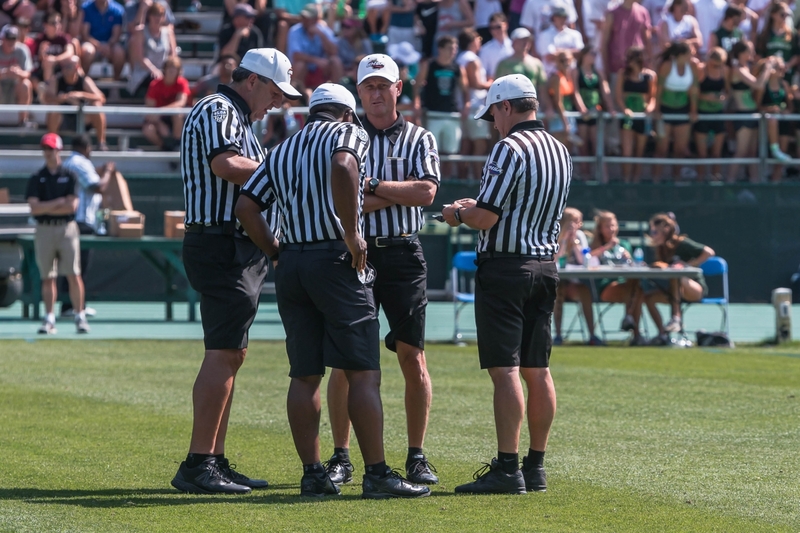 Youth officials must be US Lacrosse members at least 14 years old and two years older than the age group they officiate.